Could the Morlocks Be Appearing in X-Men Apocalypse? The fun part leading up-to any massive superhero movie is the guessing of which characters will make the jump from comics to the big screen and the upcoming X-Men Apoclypse is playing right into our guessing game. With the movie set in the 80’s and taking place between Days of Future Past and X-Men 1, younger versions of Cyclops/Scott Summers (Tye Sheridan), Phoenix/Jean Grey (Sophie Turner), Nightcrawler/Kurt Wagner (Kodi Smit-McPhee) and Storm/Ororo Monroe (Alexandra Shipp) will be joined by British telepath-ninja Psylocke/Betsy Braddock (Olivia Munn) and Jubilee/Jubilation Lee (Lana Condor). Other known X-men characters also appearing include Angel/Warren Worthington III (Ben Hardy), Havok/Alex Summers (Lucas Till), Moira McTaggart (Rosy Byrne) among the usual fare of Magneto, Professor X, Beast and Mystique. Caliban has been around in the X-Men universe comics since 1981 and has the ability to sense and track other mutants to which he uses his powers to build up the underground clan of mutants known as The Morlocks lead by Calisto. 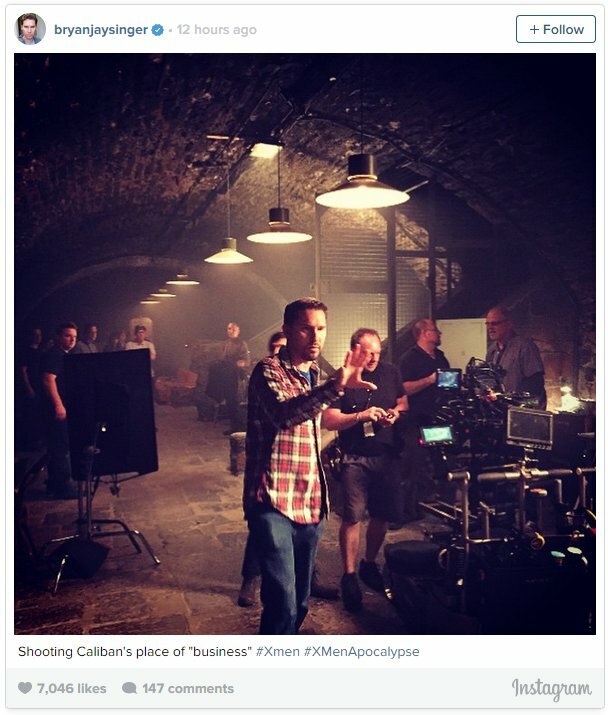 Does this mean Calisto and The Morlocks could be appearing in Apocalypse? Where things get interesting is (in the comics) Storm defeated Calisto in a hand-to-hand combat leaving Storm the leader of The Morlocks and Caliban was also, at one point, one of the Four Horsemen of Apocalypse. 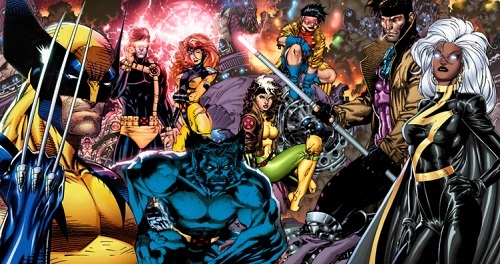 Other notable X-men have also played in the Four Horsemen including Gambit (Channing Tatum), Wolverine (Hugh Jackman), Psylocke, Angel, and Polaris leaving us to wonder just how will Caliban come into play in the movie, does Psylocke’s (surprise) involvement and Wolverine and Gambit’s rumored involvement see them playing the Horsemen and will Polaris appear considering she is the daughter of Magneto (Michael Fassbender), half brother to Quicksliver (Evan Peters) and has been a Four Horseman? No one has officially been announced in the role of Caliban as yet. How do you think this news will play into the Apocalypse movie? Which X-Men character would you like to see included in the Apocalypse movie? Sound off in the comments below! Previous PostOrange is the New Black and the New Pop! Vinyl.Next PostMarvel Women Get the Doll Divine Makeover. 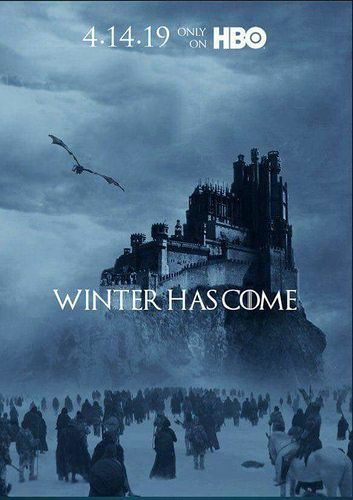 Now this sounds big. I just can’t wait to see them all come together into one big movie. Side by side. X-men!